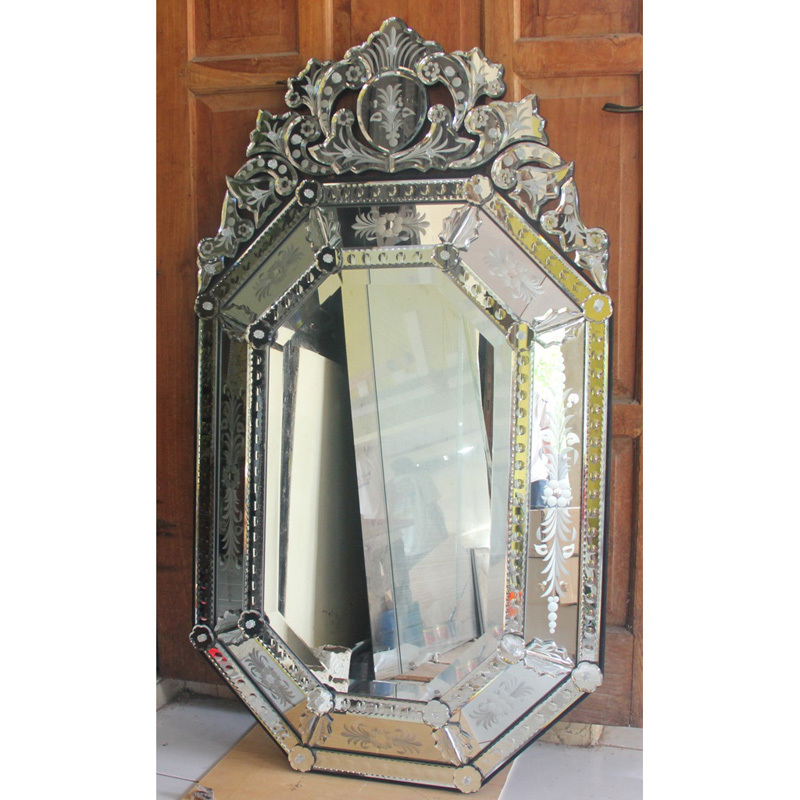 Find otagon wall mirror large and carving of Margo Glass Gallery from Indonesia. 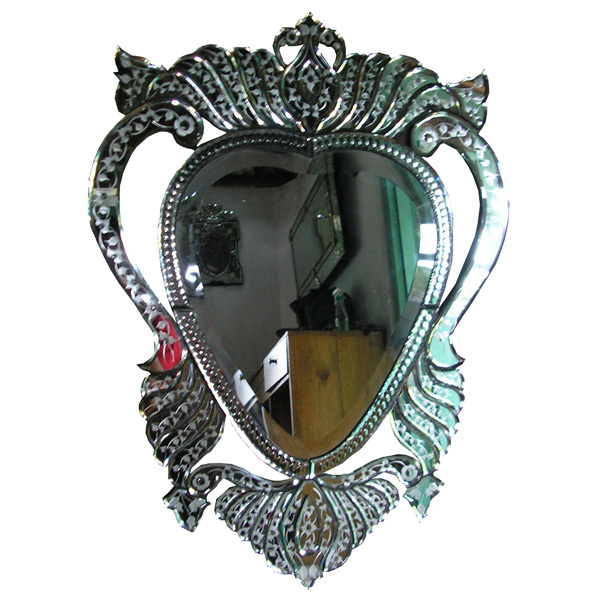 This design is suitable in place in your home interior. 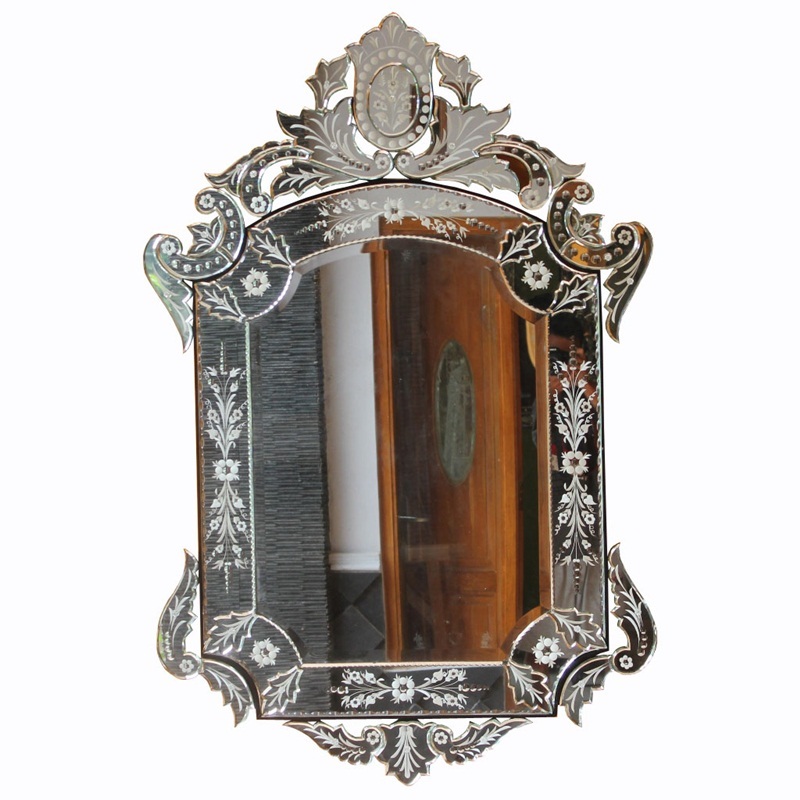 The material of this chair is mirror 30% glass 5mm thick and mahogany wood 25%, 10% blackboard, accessories and other material is 35%though made with a manual process but can produce an elegant design. Very in need special skills for making the carving. 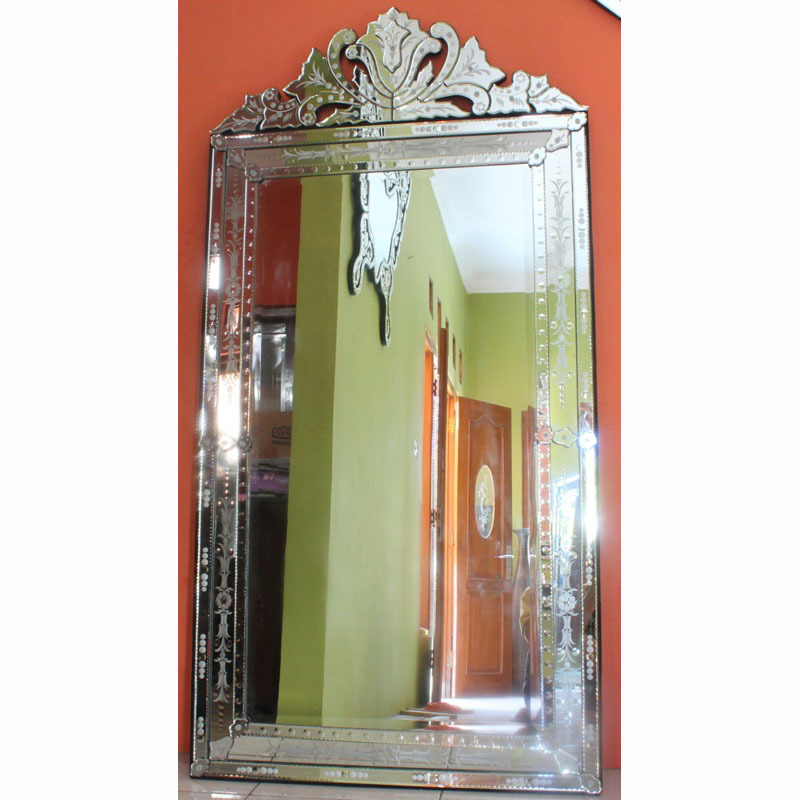 That design can be elegant collection for the home. 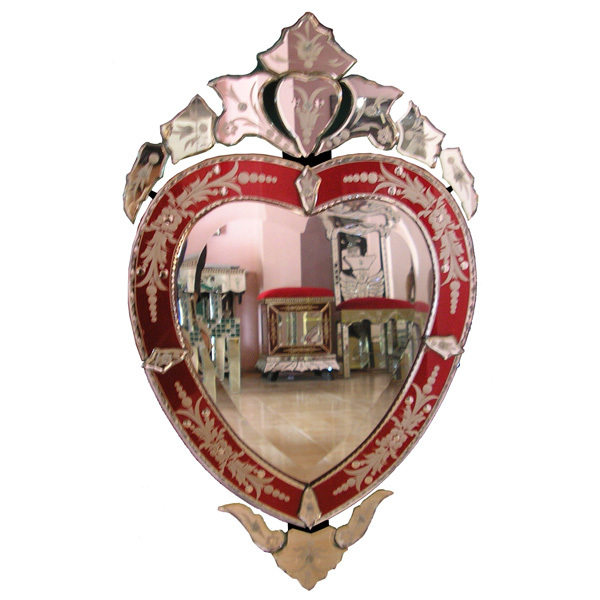 Color of this design is natural. 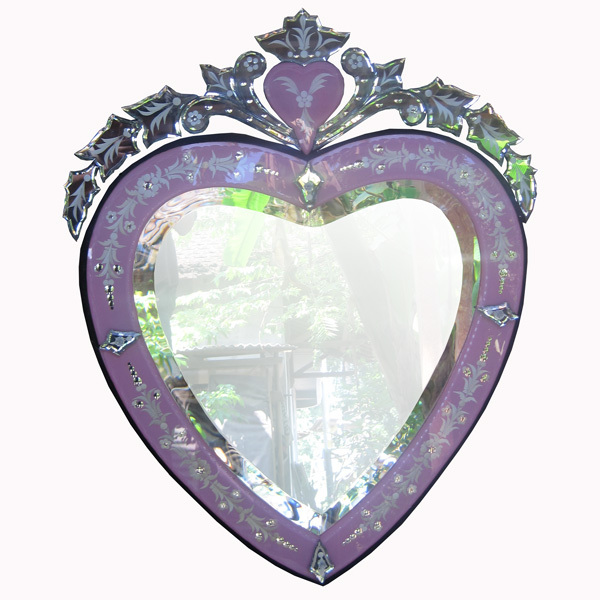 This besides size below us also accepts other sizes and designs. 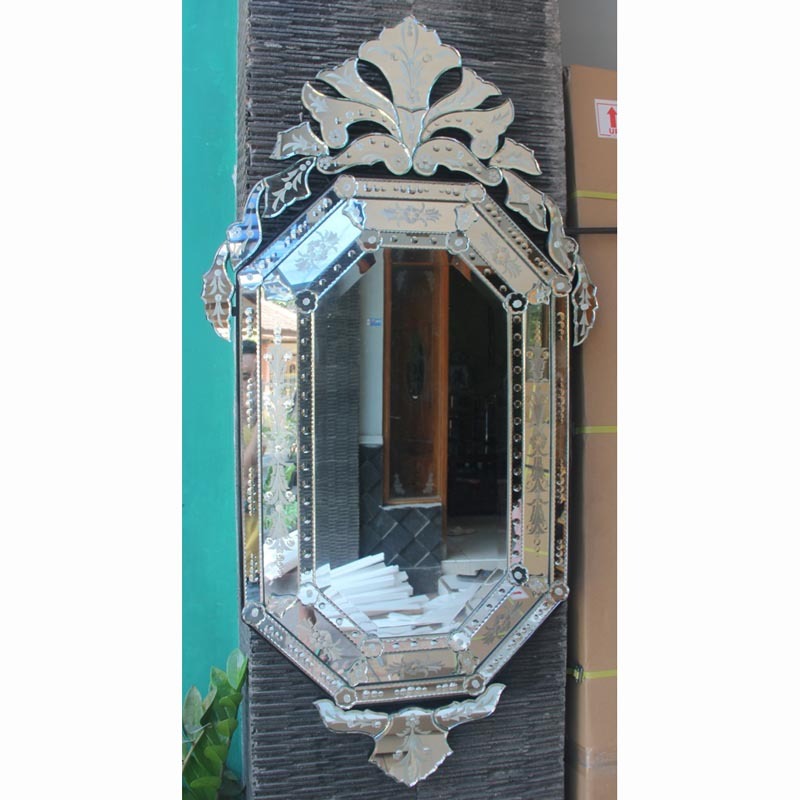 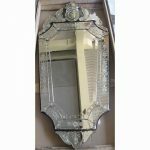 Also get other designs such as furniture mirror, mirror antiques, minimalist design of Venetian mirror, batik mirror, stained glass, beveled glass.